As well as an evangelist and missionary, Henry Drummond was a naturalist. He studied physical and mathematical science before dedicating himself fully to Christian ministry. In 1877, he became a lecturer on natural science at the Free Church College. He used his position to share his faith as often as he could. While he studied in preparation for his lectures, Drummond wrote Natural Law in the Spiritual World, in which he explores how the world of religion and spirituality relates to the physical world. 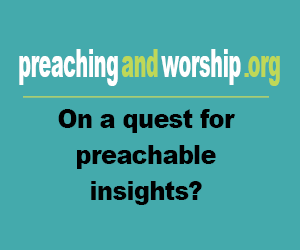 He argued that the disconnect between the spiritual and the physical was entirely illusory and that faith was by no means in conflict with science. Written just a few decades after Darwin’s landmark On the Origin of Species, Drummond’s reconciliation of the theory of evolution with God’s purposes ranks among the most important and influential books concerning Christian faith and scientific progress. 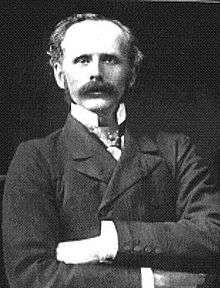 Basic information: Henry Drummond (17 August 1851 – 11 March 1897) was a Scottish evangelist, writer and lecturer.